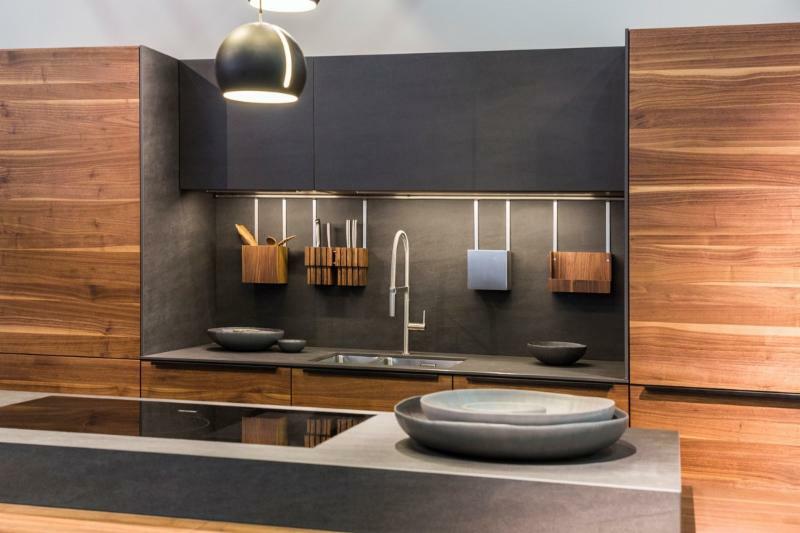 NEOLITH® attended the last edition of Living Kitchen held a few days ago in Cologne (Germany). 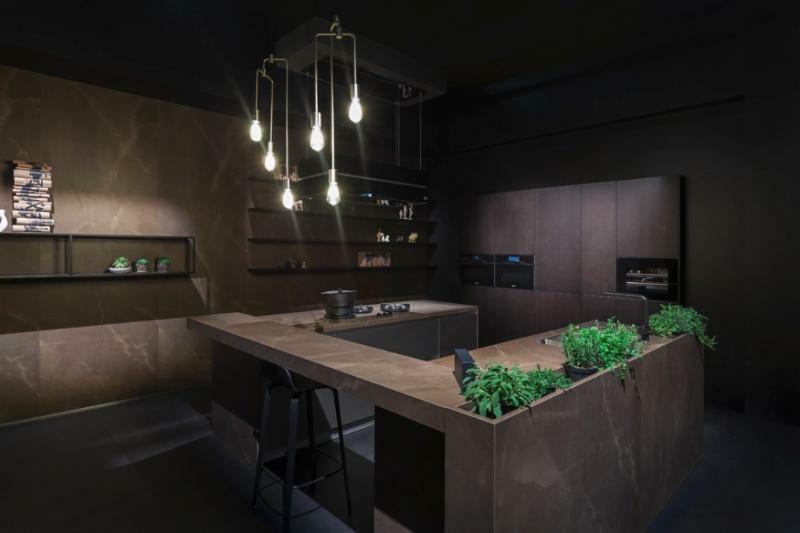 The prestigious International Kitchen Show in which the top kitchen furniture brands chose NEOLITH® as the ideal Sintered Stone to integrate into different kitchen applications of their booths. 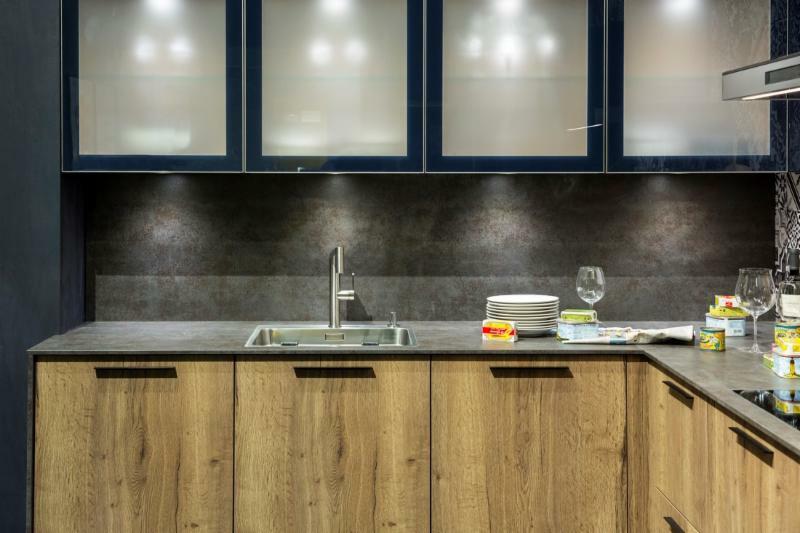 Countertop, Island & Backsplash: NEOLITH® IRON GREY Satin. 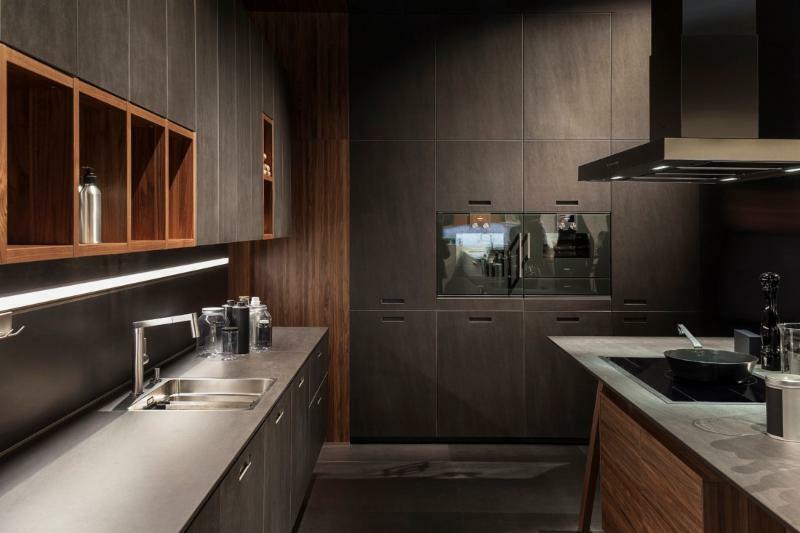 Countertop & Backsplash: NEOLITH® IRON GREY Satin. 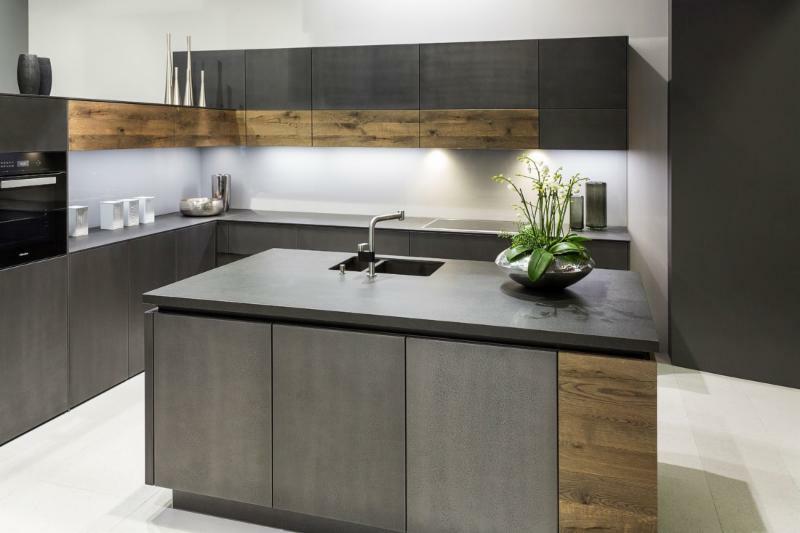 Countertop, Island & Backsplash: NEOLITH® BASALT GREY Satin. Kitchen Island: NEOLITH® BETON Silk. 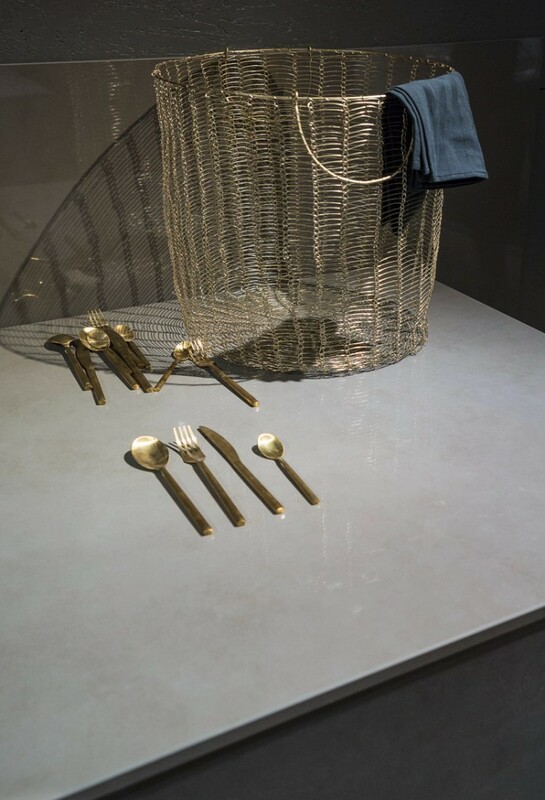 Countertop: BETON Silk. 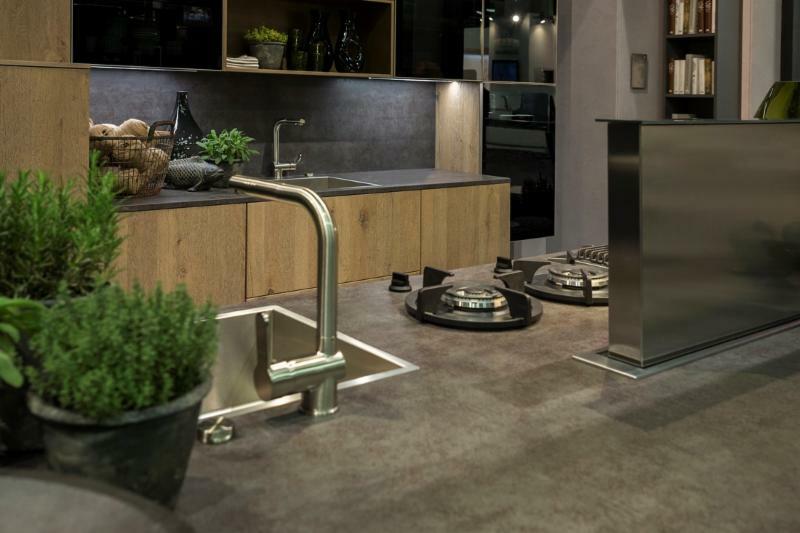 DECKER Stand – Living Kitchen 2017, Cologne. 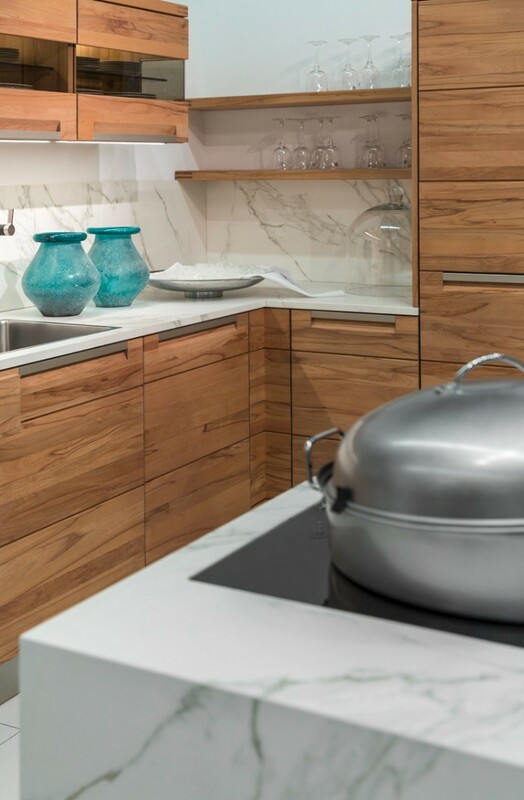 Countertop & Backsplash: CALACATTA Silk. DECKER Stand – Living Kitchen 2017, Colonia. 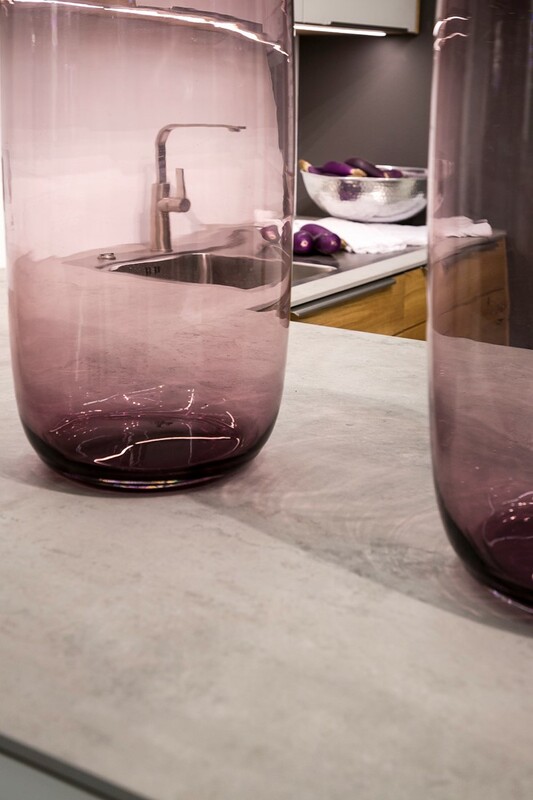 Cladding & Countertop: NEOLITH® PULPIS Silk. 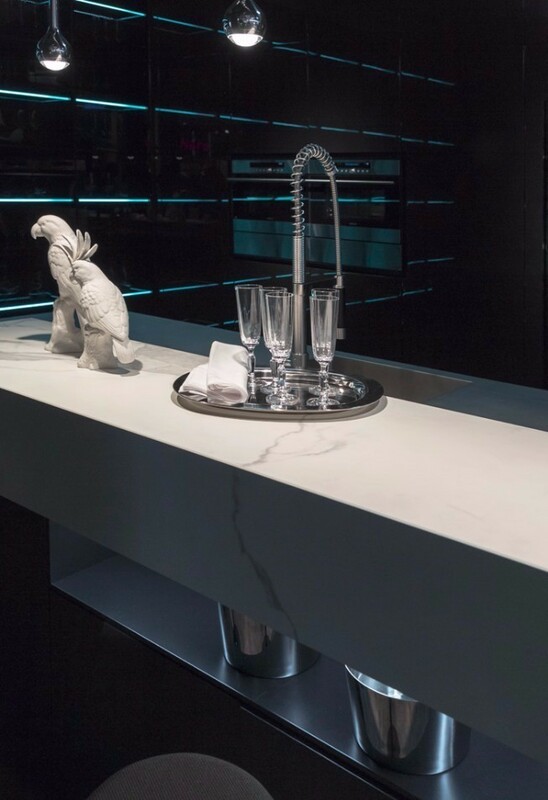 STRASSER also chose NEOLITH® to showcase its furniture designs, combining different models such as CALACATTA Pulido, STRATA ARGENTUM Riverwashed and PULPIS. 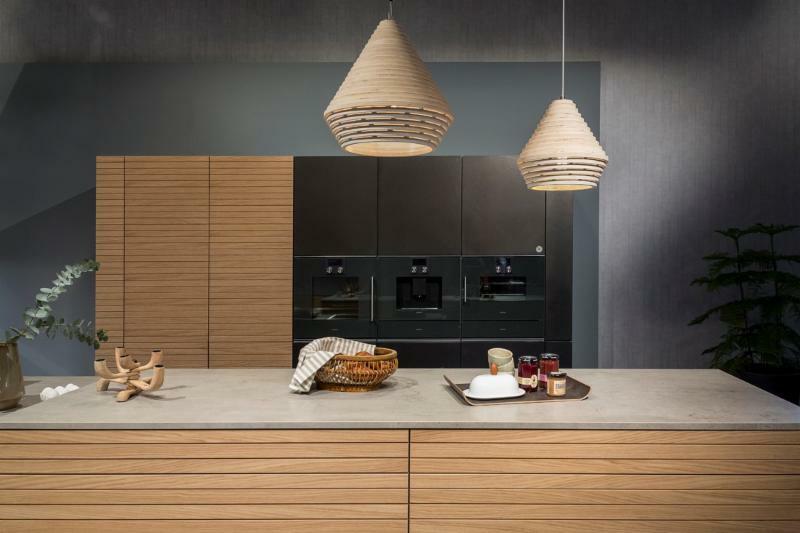 This bet for the material in one of the most prestigious Kitchen trade shows proves how NEOLITH® Sintered Stone, is consolidated in the kitchen market and becoming a rising trend thanks to a combination of aesthetic details and outstanding technical characteristics. Talk to your Marble Trend Sales Representative for more information about NEOLITH, or visit our showroom at 310 Oakdale Road for our latest arrivals.